Last night, Richard Gere brought his young girlfriend Alejandra Silva out for a private dinner to celebrate his new film “Time Out of Mind” at the Taormina Film Festival. Gere was seen wrapping his arm around the Spanish socialite’s waist while she held on to his hand at the soirée, which was hosted by Baume & Mercier. The festival holds a special place in Gere and Silva’s hearts since it was also the site where they made their relationship public last year. 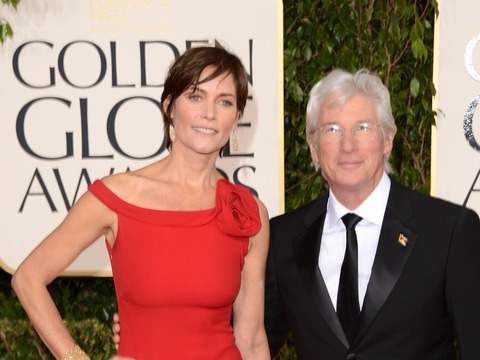 It is rumored Richard, 66, and Alejandra, 32, were dating for at least a year before they went public. Not much is known about Silva, who has been linked in the past to Govind Friedland, son of American mining mogul Robert Friedland. 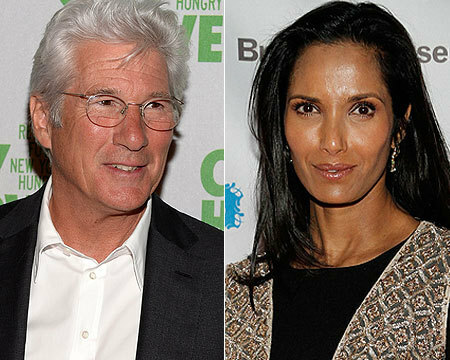 Gere was previously dating Padma Lakshmi, but they split in October 2014 after six months together.